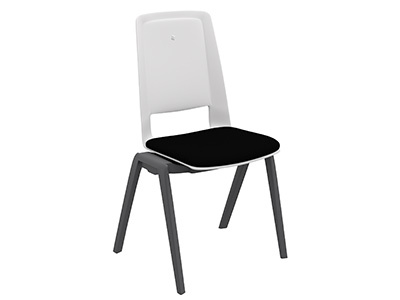 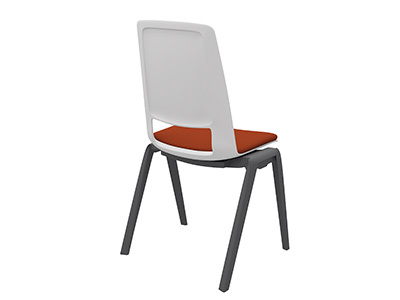 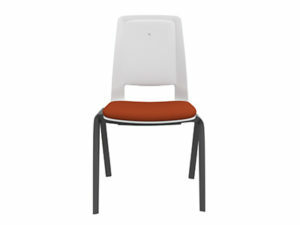 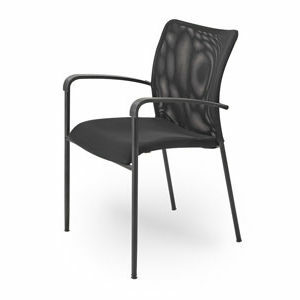 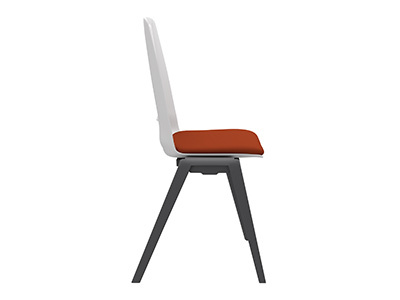 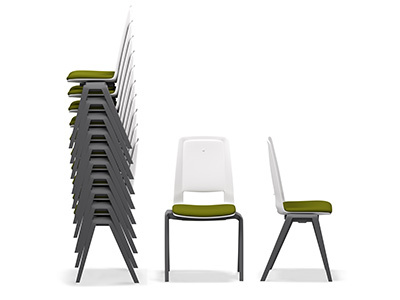 The contemporary Fila stack chair provides flexible support and comfort. 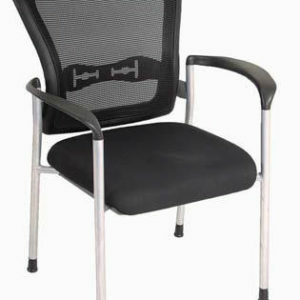 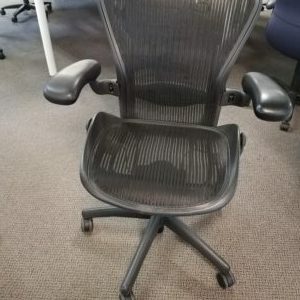 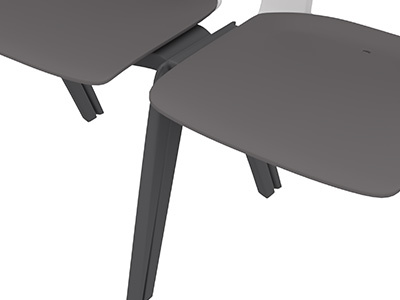 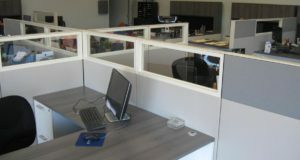 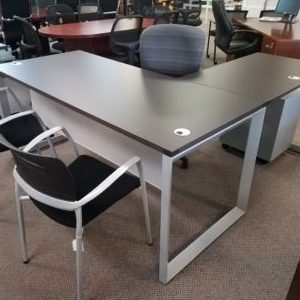 The integrated handle allows for easy stacking and moving. 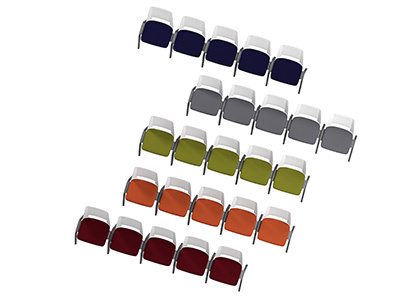 Available in nine stylish colors to compliment any environment.